**TURNKEY** Property is tenant occupied for $775 per month! 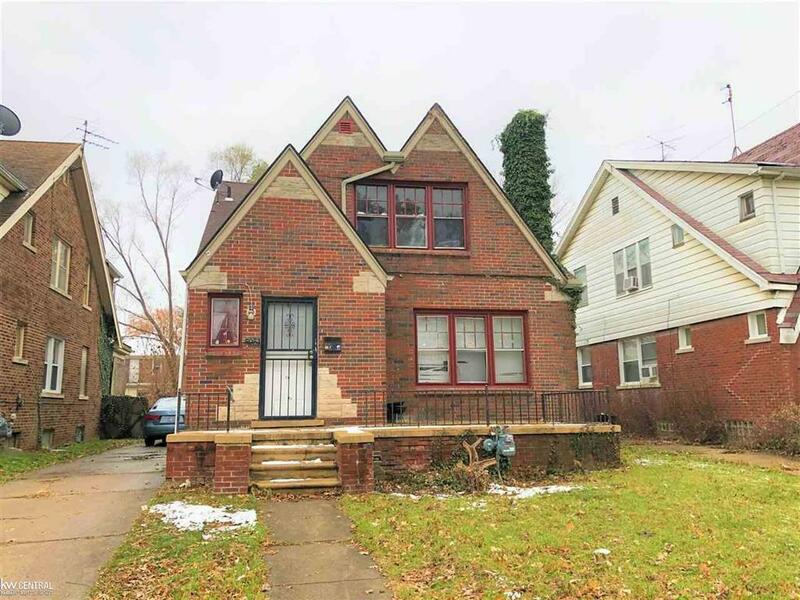 Pleasant 2 story brick bungalow located in Detroit's Morningside neighborhood near Royal Skateland, Ronald Brown Academy, and East English Village Preparatory Academy! Property features 4 bedrooms, 2 bathrooms, kitchen, dining room, and living room! Newer furnace and hot water tank.